Increased lifespan, anti-aging, pain relief, and cancer prevention have all been linked to red wine consumption. Moderate alcohol intake has also been linked to reducing the rate of a heart attack. However, many studies have provided conflicting evidence of the effects of resveratrol, a compound found in red wine, and the benefits of drinking red wine. 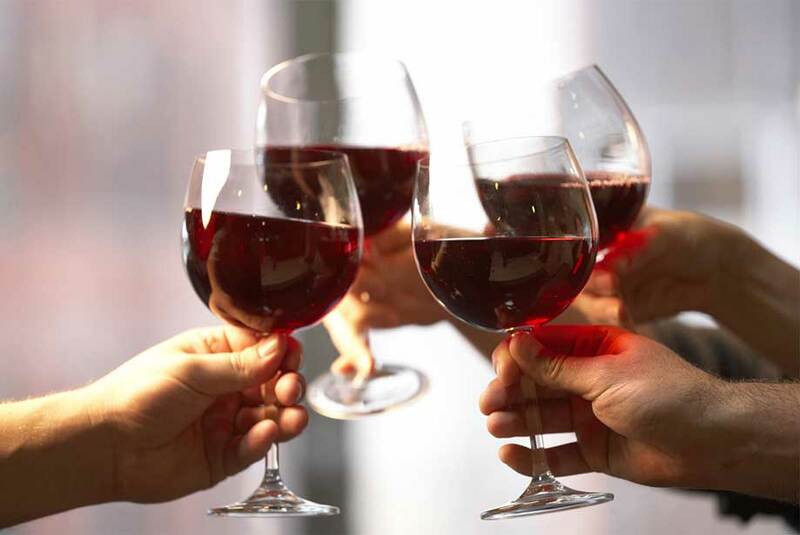 One explanation may be that resveratrol is not the only compound with health benefits in wine. Additionally, polyphenols are also found in grape skin and may play a protective role in heart disease. Is drinking red wine in moderation the answer to good health? In a recent study, the effects of resveratrol on the immune response were examined. It was found that resveratrol activated Sirt1, which may increase antioxidant and anti-inflammatory properties. Low doses of resveratrol were shown to rapidly stimulate T cells that could lead to the DNA damage response pathway. Activation of p53 can lead to expression of gene products that regulate cell metabolism and oxidative phosphorylation. Changes in the homeostasis of CD4+ T cells resulted in increasing amounts of interferon gamma. This data highlighted the role that stress plays in T cell and metabolic changes that can occur. Resveratrol can stimulate the metabolic reprogramming of T cells to enhance the immune response. The use of resveratrol in treatments for various illnesses including diabetes, cancer, and mental health needs to be further studied. Enzo provides a wide variety of products for your Immunology and Epigenetics research needs. We offer a comprehensive toolset from isolation, modification, and detection. We offer Resveratrol, a potent activator of human deacetylase SIRT1. Our FLUOR DE LYS® platform contains many kits and reagents including our FLUOR DE LYS® SIRT1 fluorometric drug discovery assay kit. We offer a p53 recombinant protein, a range of antibodies including CD4 monoclonal antibody (MEM-115) and our new p53 Recombinant monoclonal antibody (TP53/1799R). Highly sensitive and convenient alternative to radiolabeled, acetylated histones or peptide/HPLC methods for the assay of histone deacetylases.